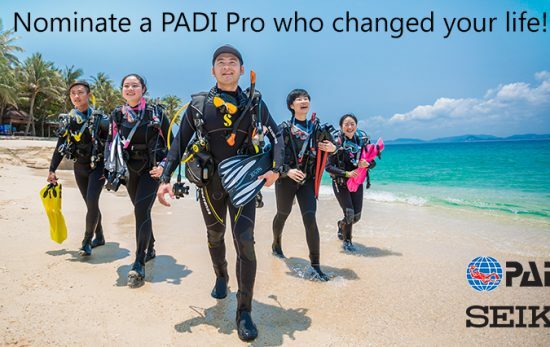 Project AWARE has partnered up with GVI and PADI to give one lucky grand prize winner a once in a lifetime opportunity. 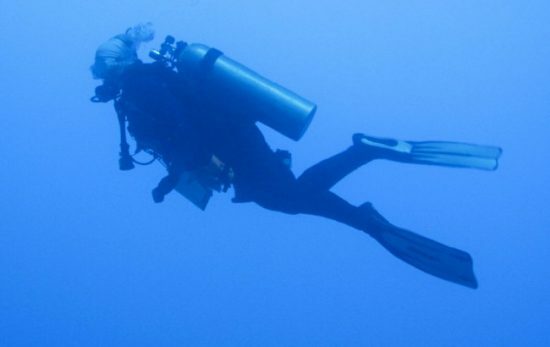 Donate to Project AWARE for your chance to jet off to the Seychelles, Mexico or Fiji. 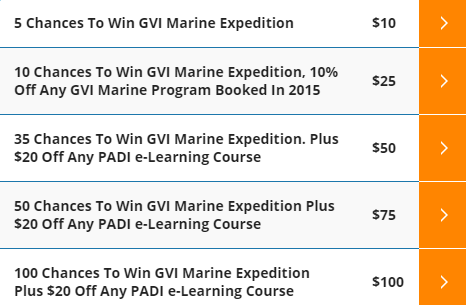 This 4-week program will take a PADI Open Water diver through to becoming a PADI Advanced Open Water diver with GVI’s specialized marine conservation training. 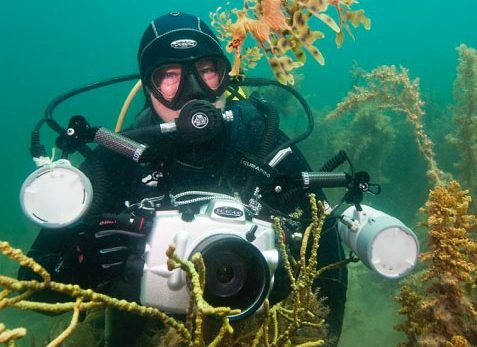 Accommodation, food, training and materials are all included in this amazing experience. 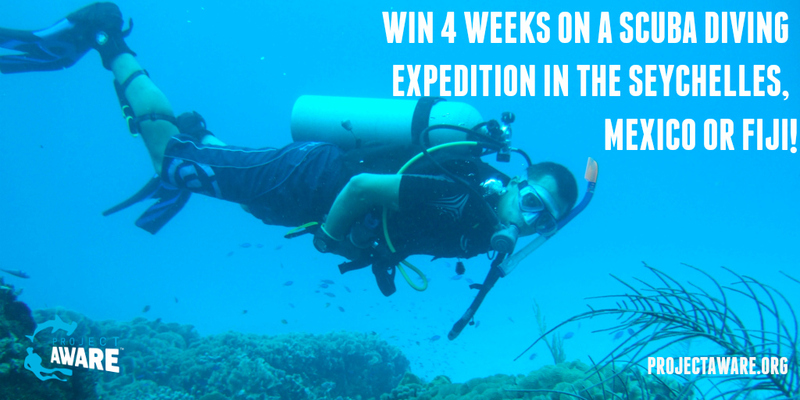 The contest closes on July 6th, 2015 – so what are you waiting for? 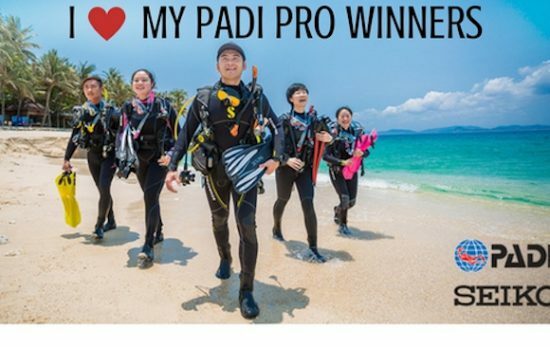 Enter the contest today by donating to Project AWARE via the Prize Aid contest page, and you could be jetting off to an expedition of a lifetime with GVI’s Dive Academy. Want to learn more? 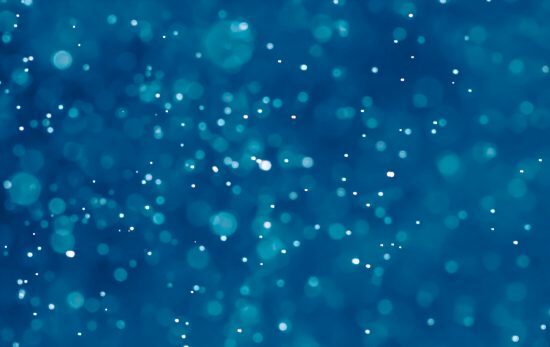 Visit the Contest Page and get giving!